Ben and Jake are back for more! With the Dream Jumper business making them some serious money, all seems to be going great. But Ben is put to the test in a way he never saw coming when a new and formidable foe invades his nightmares. 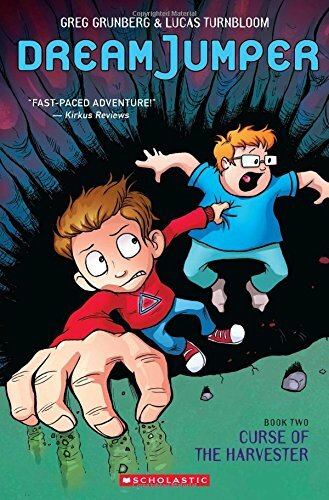 With Jake backing him up and a mysterious newcomer in the Dream World, Ben may have a chance to overcome this new evil. He just has to keep his friends safe long enough to figure out how!